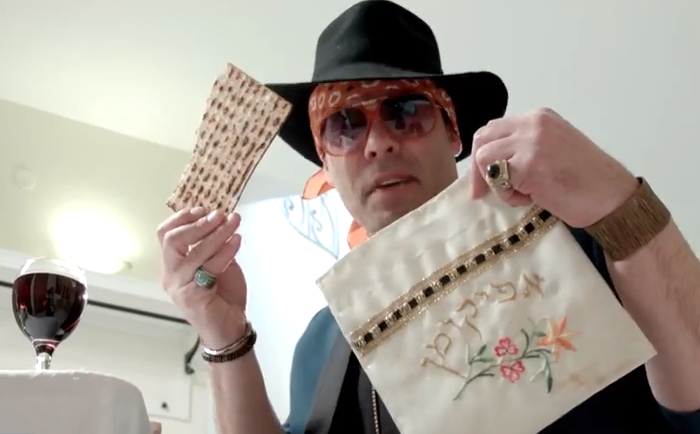 Passover Funk . Something to make you laugh. A musical parody.